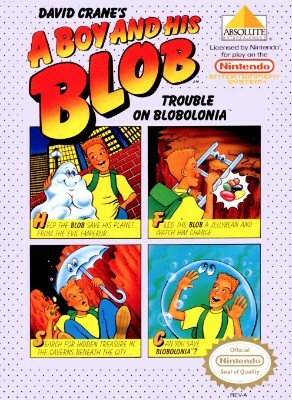 A Boy and His Blob (Nintendo NES) NEW SEALED H-SEAM MINT GOLD VGA 85+! RARE! A BOY AND HIS BLOB NES sealed VGA GRADED 85 NM+ Archival Mint!! Case fresh!! A Boy and His Blob (Nintendo NES) NEW SEALED H-SEAM MINT VGA 85, RARE!